It might seem obvious, but point them out anyway. Include every incentive you can to attract the very best applicants to choose you. Do you offer opportunities for continued learning outside the office? Will there be a chance to shadow a senior member of your team or attend networking events? What will they gain working for and with you? You need to show the best applicants why they should choose you and not a competitor. Remember, you CANNOT promise an unpaid intern the “possibility” of future employment if they work for you unpaid. Their time with your firm (if unpaid) must be 100% voluntary and should be done for college credit ONLY. This means details. Preferably in bullet point form. If applicants can see that they’ll get to do interesting tasks or something that will build their skill set, they’ll see the value in the position. Equally, you want to make sure that you’re getting applicants who are a good match – there is no point hiring someone who ONLY wants to learn about working front-of-house when you want someone to help with behind-the-scenes planning, back in the office. Are you corporate or more informal in your work-style? You want to attract like-minded people who will be a good fit for your firm, so tell them about you! What makes you different? The best intern applicants are going to be looking for a firm that will invest in them with education and help them progress professionally. The firms with a training system in place are also more likely to give interns higher levels of responsibility because they know their internship program will have them up to speed and ready to take on more important tasks. No set training curriculum? No sweat…that’s where The Apprentice Program comes in! 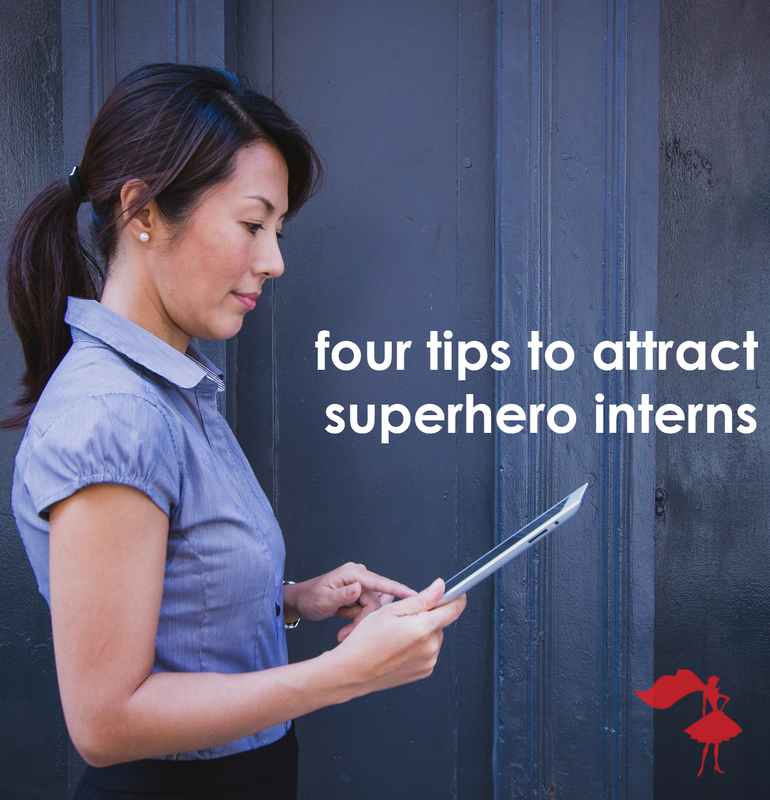 What things do you do to ensure you’re attracting the very best people to apply for your internship program? 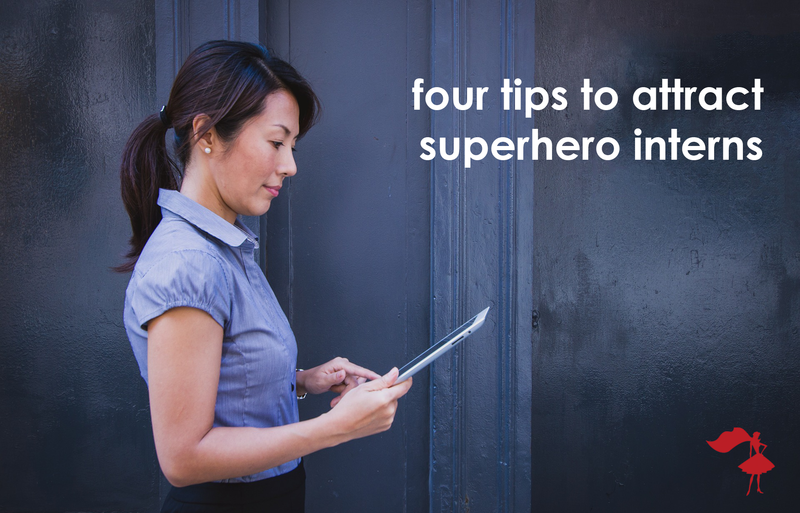 Leave a comment below and share your best tips!